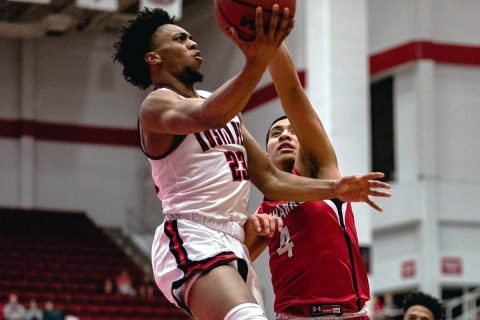 Clarksville, TN – One last home contest awaits the Govs in the 2018-19 campaign, as Austin Peay State University (APSU) men’s basketball team finishes the Dunn Center slate by hosting UT Martin, Saturday, February 23rd. Clarksville, TN – Clarksville Police responded to a 59 year old woman was run over by a man driving a stolen vehicle near the Kroger Fuel pumps at 2100 Lowe’s Drive. A Red 2008 Dodge ME2, with TN tag 53H1822 pickup was stolen between February 20th-21st from a farm property at 501 Dunlop Lane. 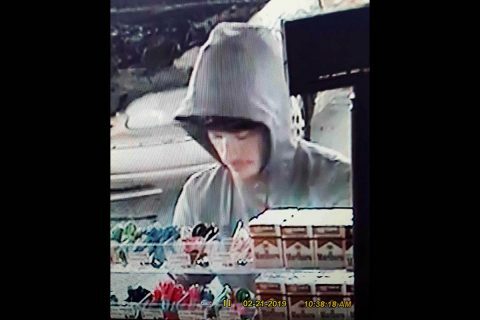 On Thursday, February 21st around 10:40am, a white male was refueling the stolen vehicle at the Kroger’s gas pump, 2100 Lowe’s drive when there was a verbal altercation between the attendant and the man. Clarksville Police are trying to identify the person is this photo for running over a women over in a stolen vehicle Thursday. 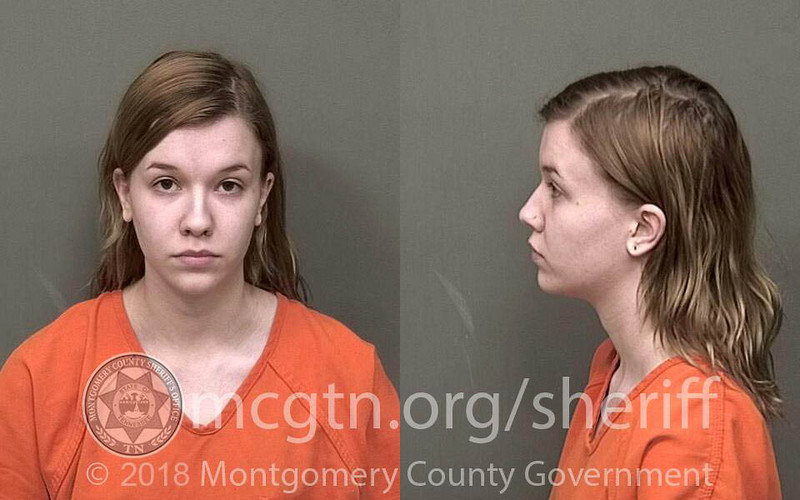 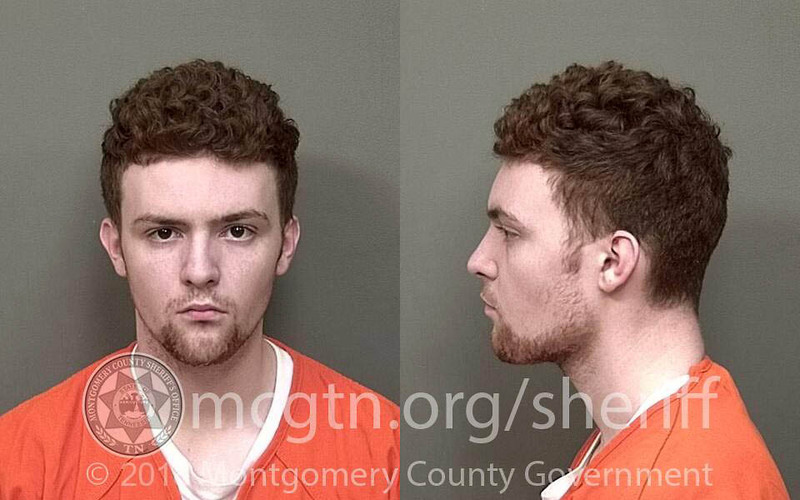 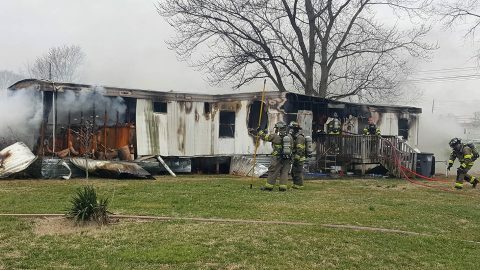 Clarksville, TN – The Clarksville Police Department received a call about a structure fire about 1:45pm at 202 Notgrass Road today, Tuesday, February 18th, 2019. 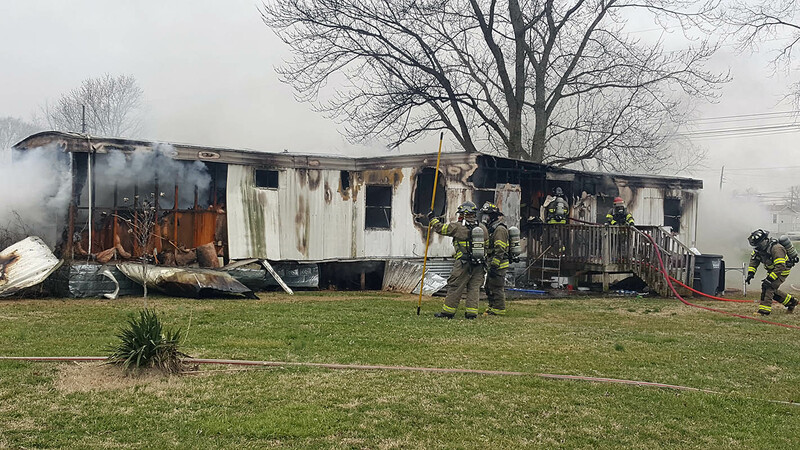 The mobile home was already evacuated when emergency responders arrived on scene. 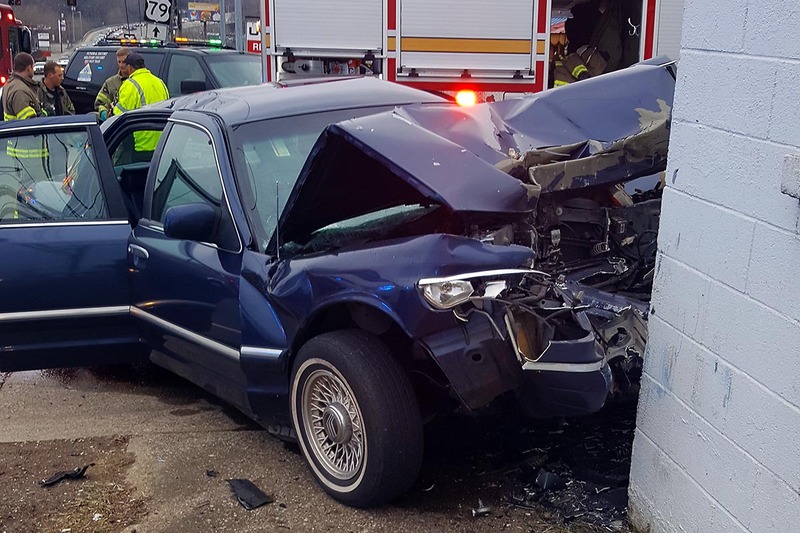 There was one man that sustained smoke inhalation and was transported by ambulance to Tennova Healthcare. 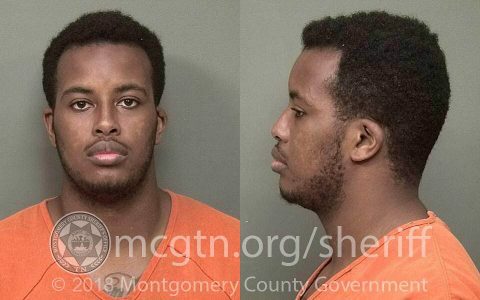 Clarksville, TN – On Saturday, February 16th, 2019 around 3:30pm, Clarksville Police report a Mercury, driven by Donta Peterson, age 32, was traveling south on College Street and, for an unknown reason, crossed the northbound lanes of College Street crashing into the unoccupied building at 1320 College Street. 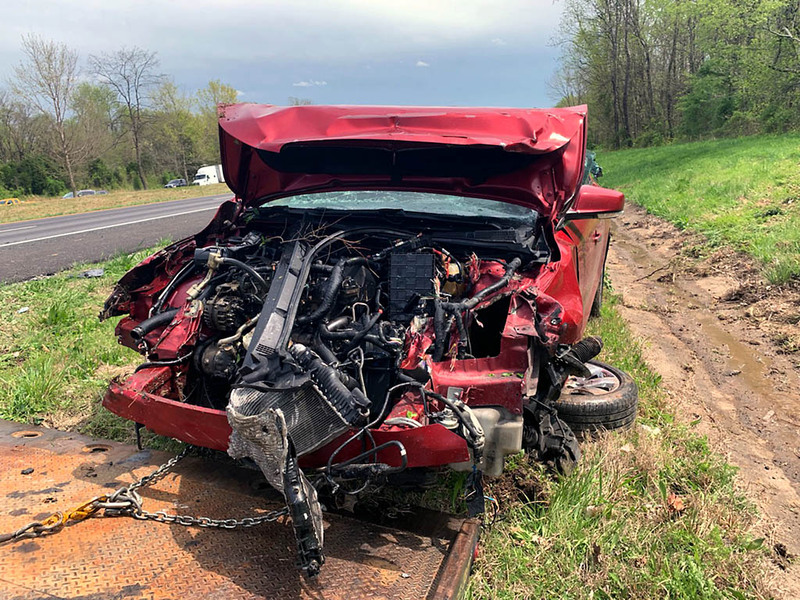 The driver was transported by ambulance to Tennova Healthcare – Clarksville and was pronounced deceased at the hospital. 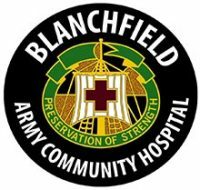 Fort Campbell, KY – Blanchfield Army Community Hospital announces services offered on President’s Day, the federal holiday, Monday, February 18th and the Fort Campbell Day of No Scheduled Activities, Friday, February 15th. 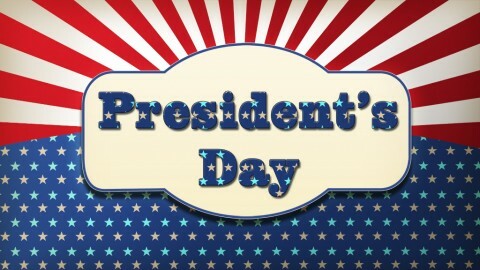 February 18th is a Federal Holiday for President’s Day. 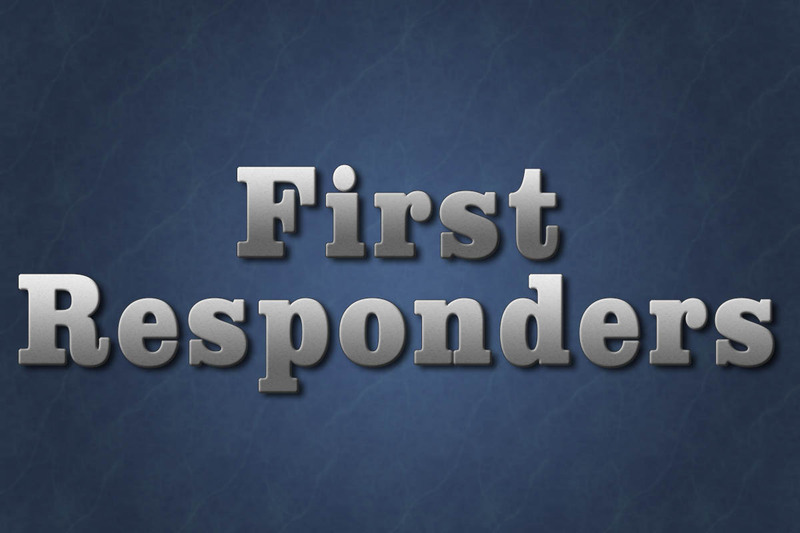 BACH Emergency Center, labor and delivery, inpatient services and supporting emergency services remain open 24/7 on the federal holiday. Patient and Soldier-Centered Medical Homes, specialty services and pharmacies are closed on federal holidays.